On December 19, 2016, Gov. John Kasich (R) signed a bill legalizing campus carry but allowing each university system to decide if it would allow it on its campuses. 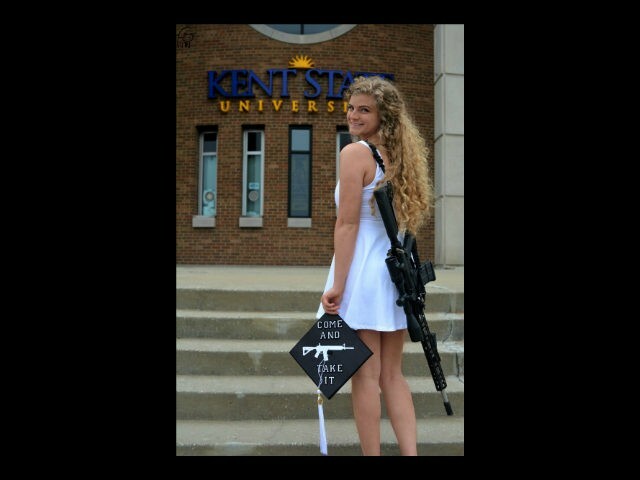 To date, Kent State has not permitted it.